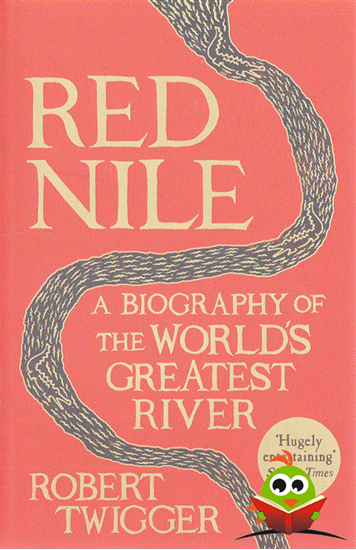 A rip-roaring yet intimate biography of the mighty Nile by Robert Twigger, award-winning author of Angry White Pyjamas. So much begins on the banks of the Nile: all religion, all life, all stories, the script we write in, the language we speak, the gods, the legends and the names of stars. This mighty river that flows through a quarter of all Africa has been history's most sustained creator. In this dazzling, idiosyncratic journey from ancient times to the Arab Spring, award-winning author Robert Twigger weaves a Nile narrative like no other. As he navigates a meandering course through the history of the world's greatest river, he plucks the most intriguing, colourful and dramatic stories - truly a Nile red in tooth and claw. The result is both an epic journey through the whole sweep of human and pre-human history, and an intimate biography of the curious life of this great river, overflowing with stories of excess, love, passion, splendour and violence.